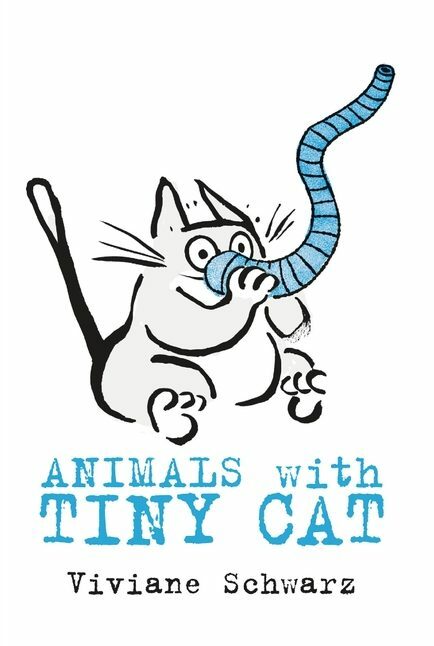 Let’s make animal noises with Tiny Cat – the loveable feline from There Are Cats in This Book, There Are No Cats in this Book and Counting with Tiny Cat. HOORAY! TINY CAT IS BACK! This time you will learn everything about animals. Tiny Cat, animal expert, will demonstrate. What could go wrong? Nothing.